Vietnam easily earned three points after the opening match against Laos in Group A of the 2018 AFF Suzuki Cup yesterday. 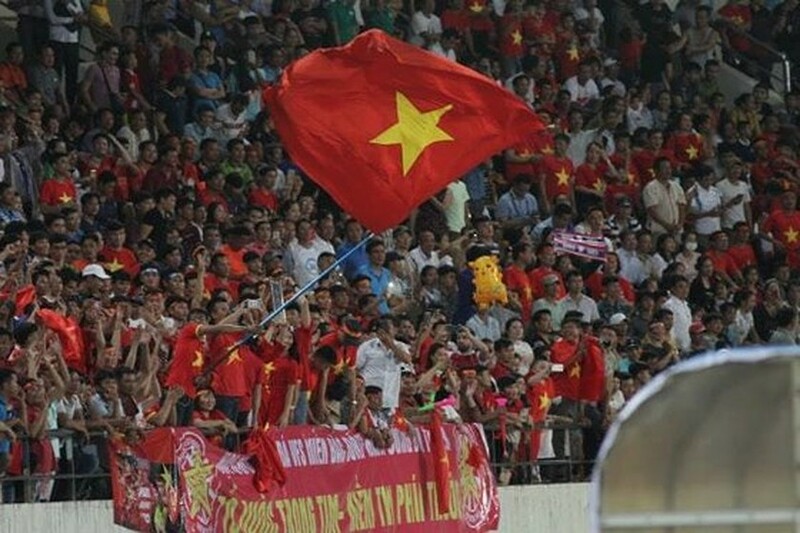 Vietnamese football players won 3-0 against the tesm of the host country at Laos National Stadium- Chao Anouvong in Vientiane. 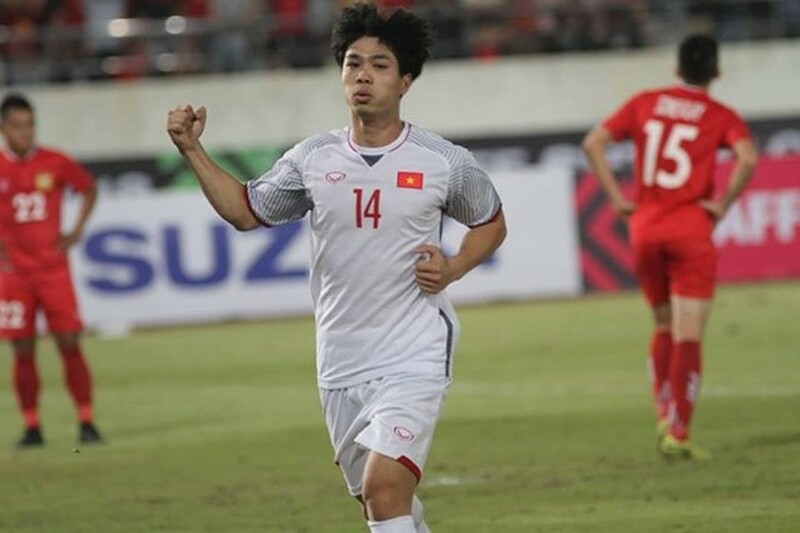 In the 11st minutes of the first match, Vietnam had a goal from striker Nguyen Cong Phuong. The first goal from striker Nguyen Cong Phuong. 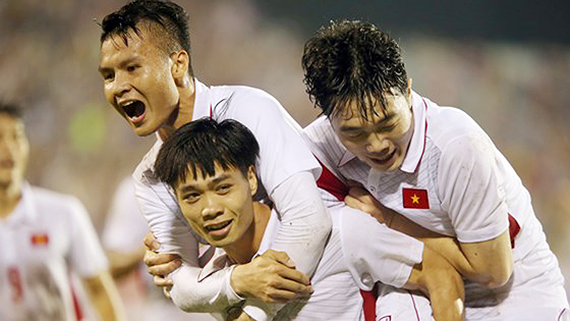 In the last minute of extra time before halftime, striker Anh Duc scored to lead Laos 2-0. In the 68th minutes, striker Nguyen Quang Hai brought the third goal for Vietnam. As schedule, the winners will meet Malaysia on My Dinh stadium in Vietnam on November 16.